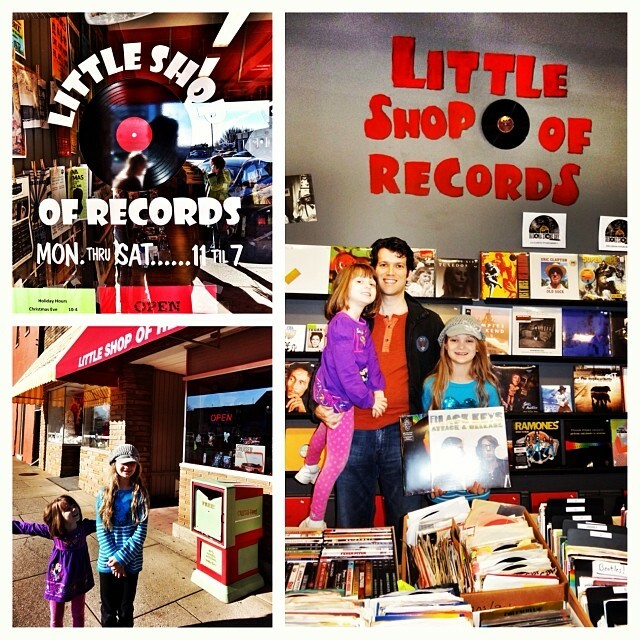 Took the girls to Little Shop of Records on the square in Murfreesboro. Had a gift certificate burning a hole in my pocket thanks to @patsyglunt. 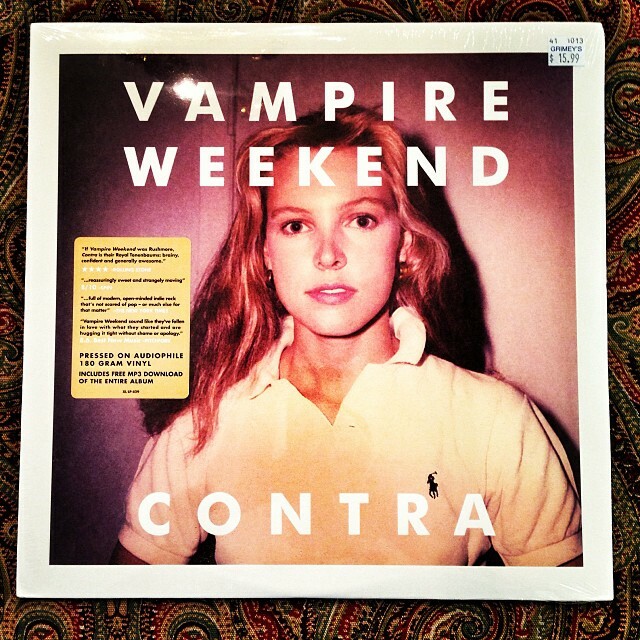 Love getting new vinyl!!! 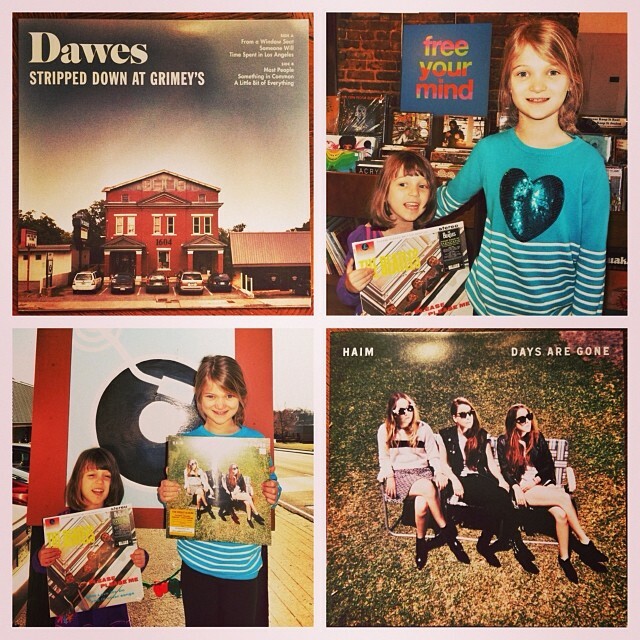 Took my girls to @Grimeys for #RSDBF. Got “Stripped Down at Grimey’s” by @dawestheband, “Days Are Gone” by @HAIMtheband & Sara really wanted “Please, Please Me” by the Beatles. 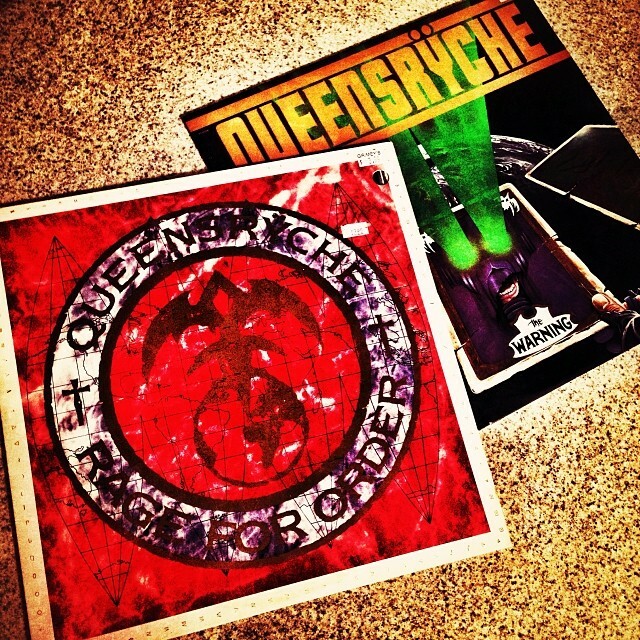 Picked up some old-school Queensrÿche on vinyl @Grimeys Too this afternoon…The Warning & Rage For Order. 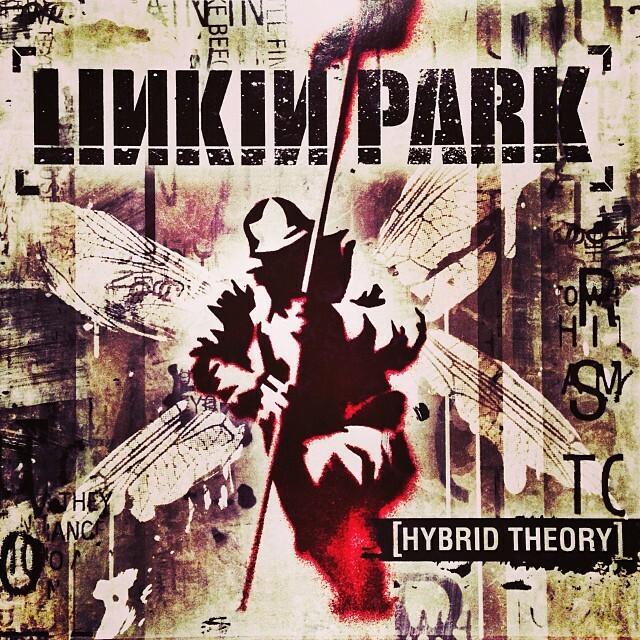 Listening to “Sgt. 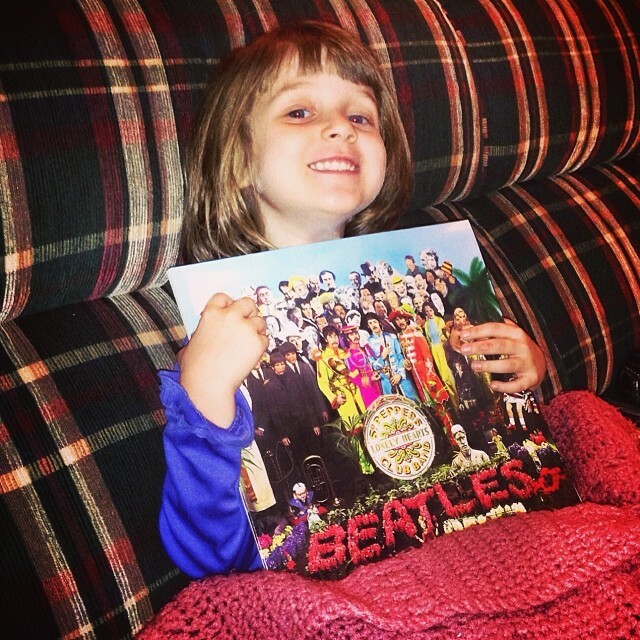 Peppers Lonely Hearts Club Band” on vinyl with my favorite little Beatles fan. Enjoyed stopping by the Little Shop of Records with @TaylorEzell earlier today while we were in Murfreesboro. 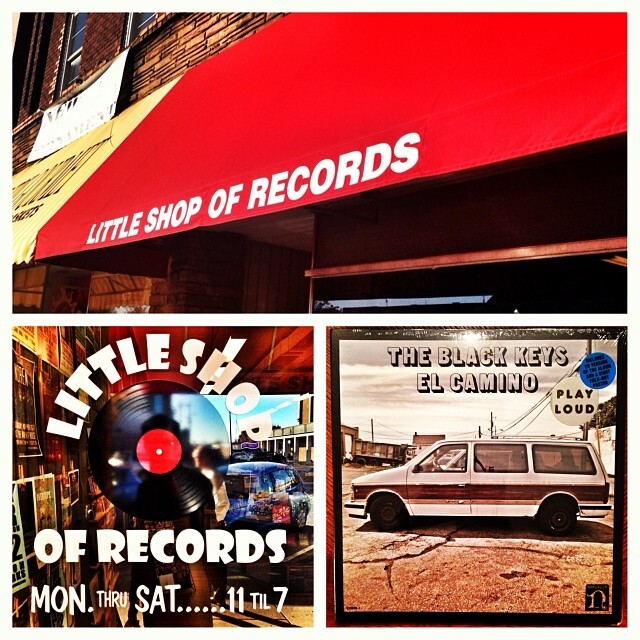 Great record store. 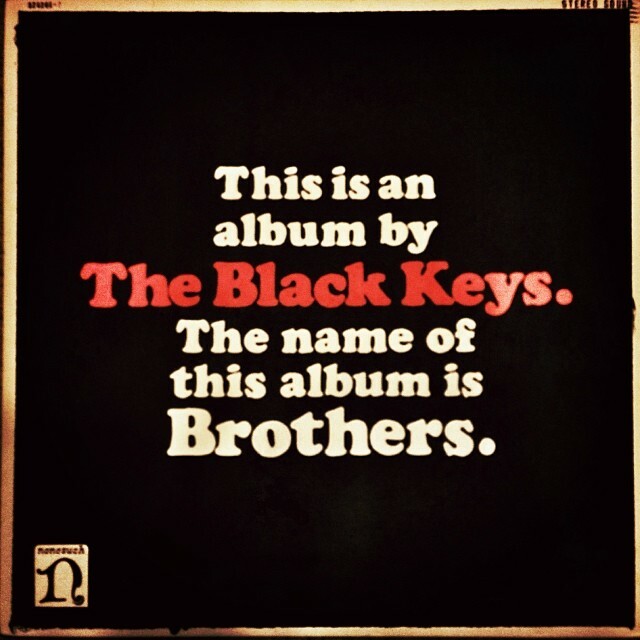 Picked up a vinyl copy of “El Camino” by The Black Keys. 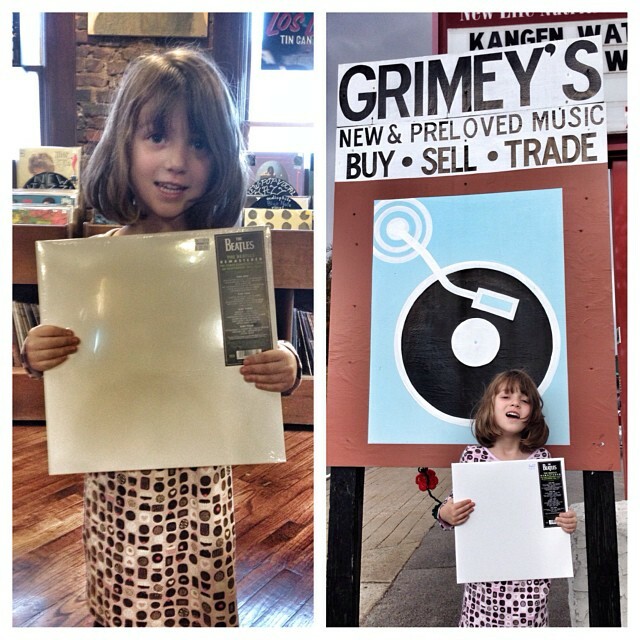 Took Sara to @Grimeys while Kate was in Ballet. Picked up a copy of “The Beatles” (aka the White Album) on vinyl. She is very excited! 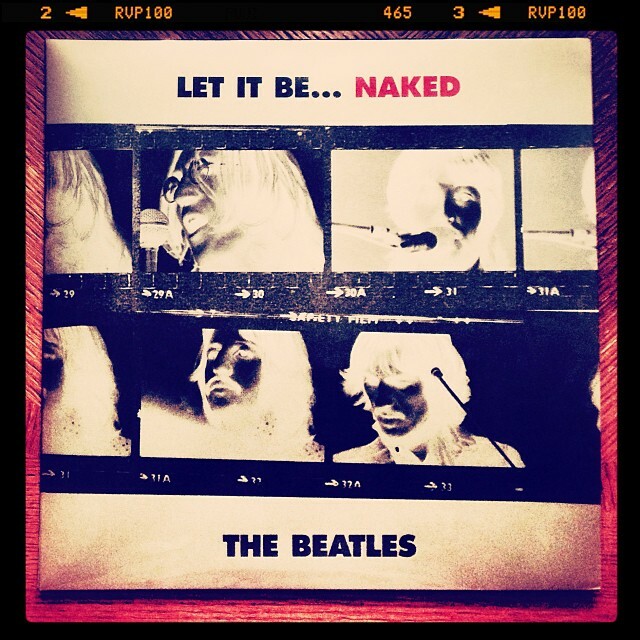 New Vinyl from the Beatles: “Let it Be…Naked” – A stripped-down & remixed version of the original, overseen by Paul McCartney. The whole family is about to have a first listen on this dreary Halloween evening.